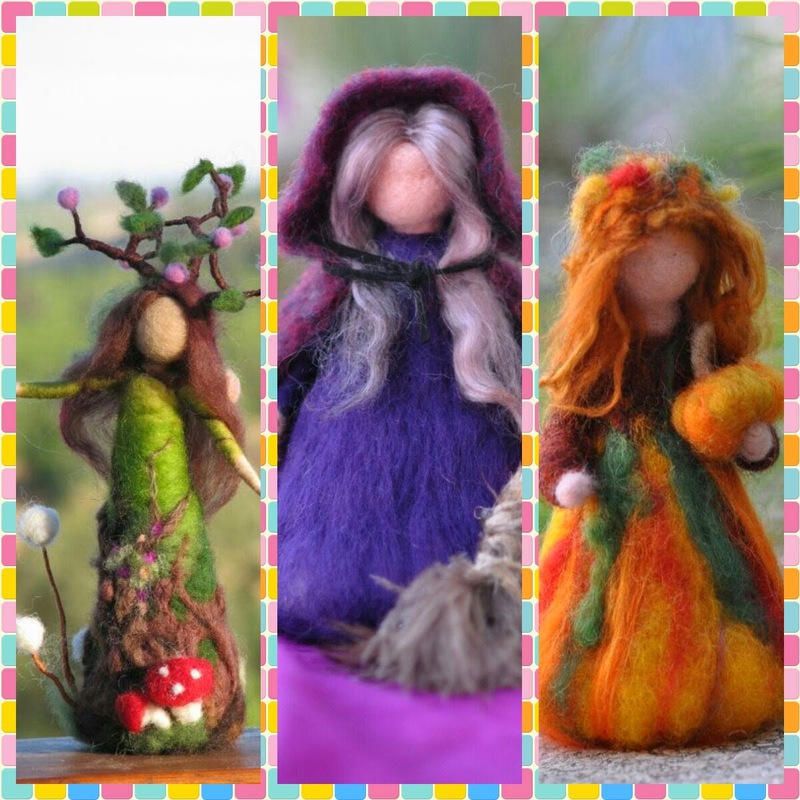 I've been seeing loads of projects on Pinterest and on online tutorials about something called "Needle Felting". Has to be worth a look! So i went to my online mecca Hobbycraft and had a look at their range. 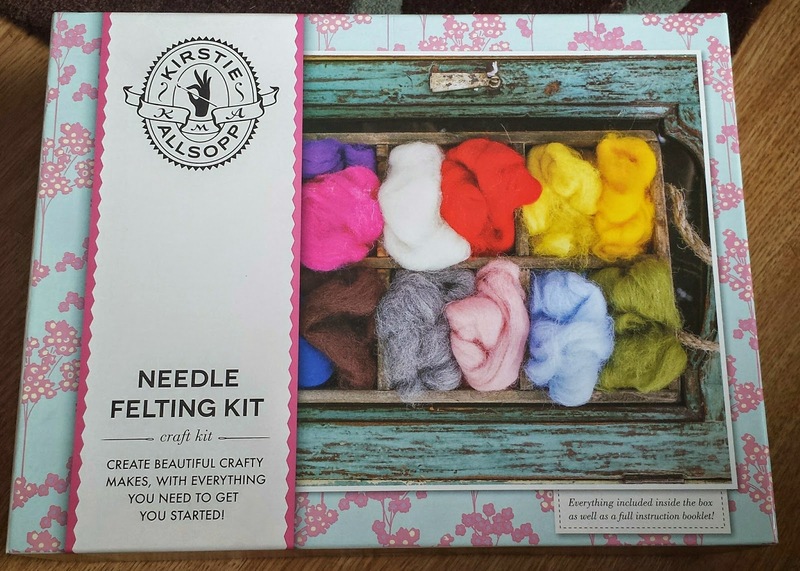 I found this full kit by TV presenter and fellow craft enthusiast Kirstie Allsopp. Its priced at £20 which when you read the description, seems like good value of money *Even better value for me since i had a gift card* so i checked out and waited patiently for Mr postman to deliver. Its safe to say i was really excited to get started. When i sat down and got the bits and pieces out i was a thrown by the booklet. It was marketed as "Complete with instructions, hints, tips and tricks" but i was a little let down as its not got any instructions other than roll in a ball and press. If i hadn't had a look online before hand, i would have been at a loss as to how to start. I had looked online however and the use of cookie cutters was on many pages, so i got out a heart cutter as a simple starting point and got going. I was too into what i was doing to remember to take pictures at each step but its really simple. 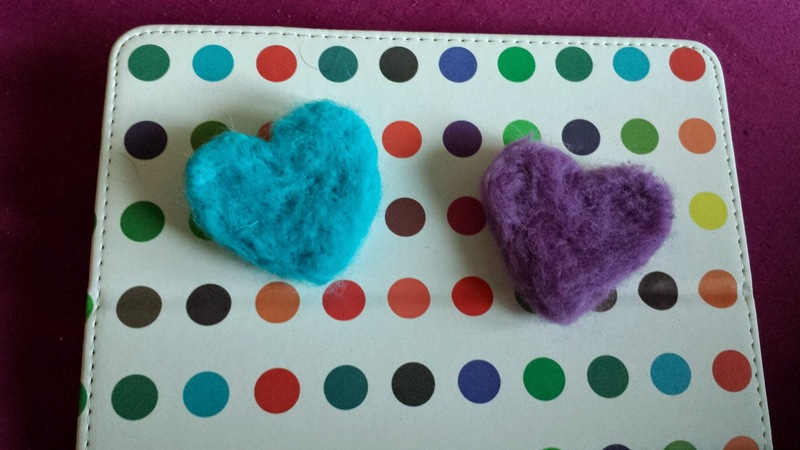 I placed the heart cutter on the mat and got a little bit of the purple felt wool. Using the single needle i started piercing the fibres till they stuck together. 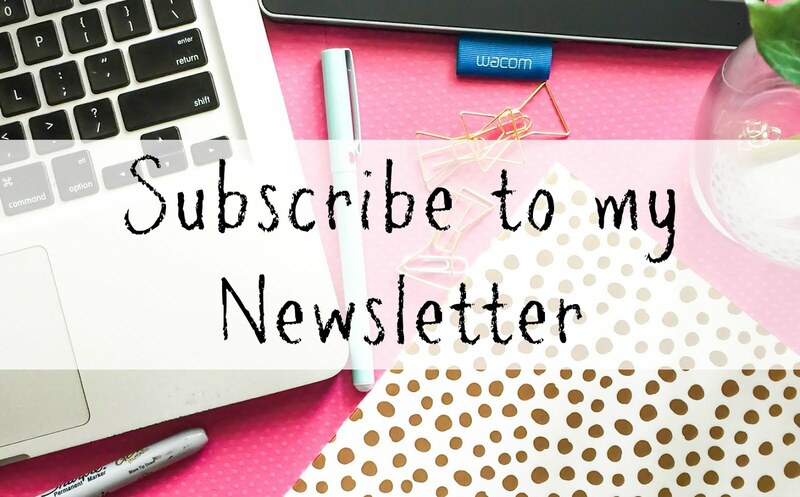 *I know that sounds totally mental but trust me, it works*. I was so pleased i decided to do another heart, just to make sure i got the hang of it ... I think i did, Don't you? Another thing i seen alot of was the use of polystyrene shapes, so out came the craft box and i rooted around for a simple shape. 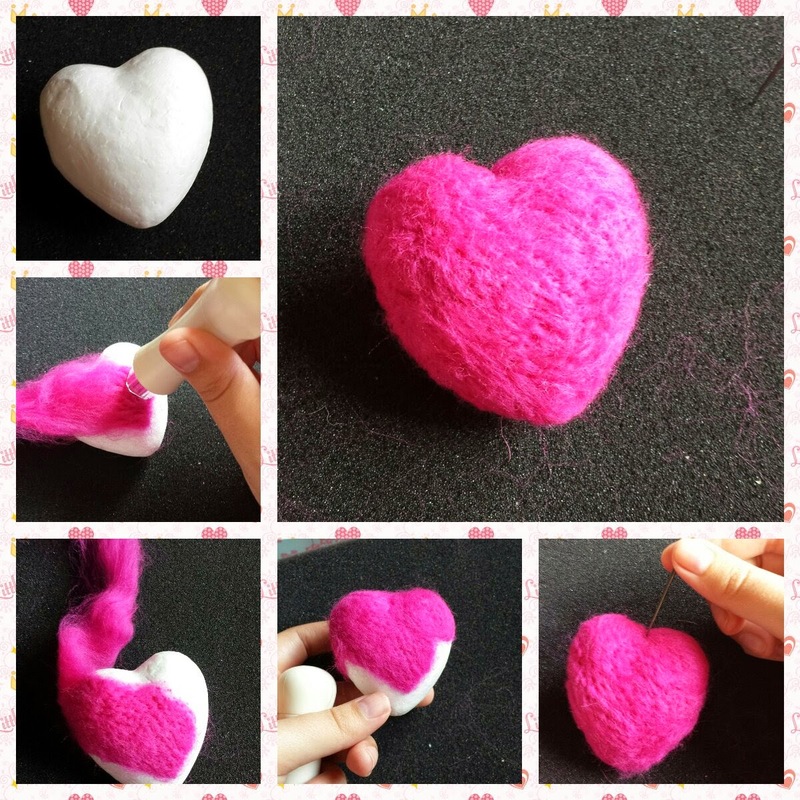 First one that came to hand was a heart ... *I'm seeing a theme here* so i grabbed some pink wool and this time i decided to use the felting tool that came with. I like the felting tool alot ... mainly because it lets you cover large areas in a short amount of time, but its also got a guard around the needles so that should one break, its not going to ping up on your face. Plus Agent M was watching me and was desperate to try ... hes got a better chance due to the guard on this tool. I followed round the heart the same as before, only this one doesn't need extra layers cause its already 3D. I did neaten it up a bit at the end with the single needle in the areas that the tool couldn't quite reach. 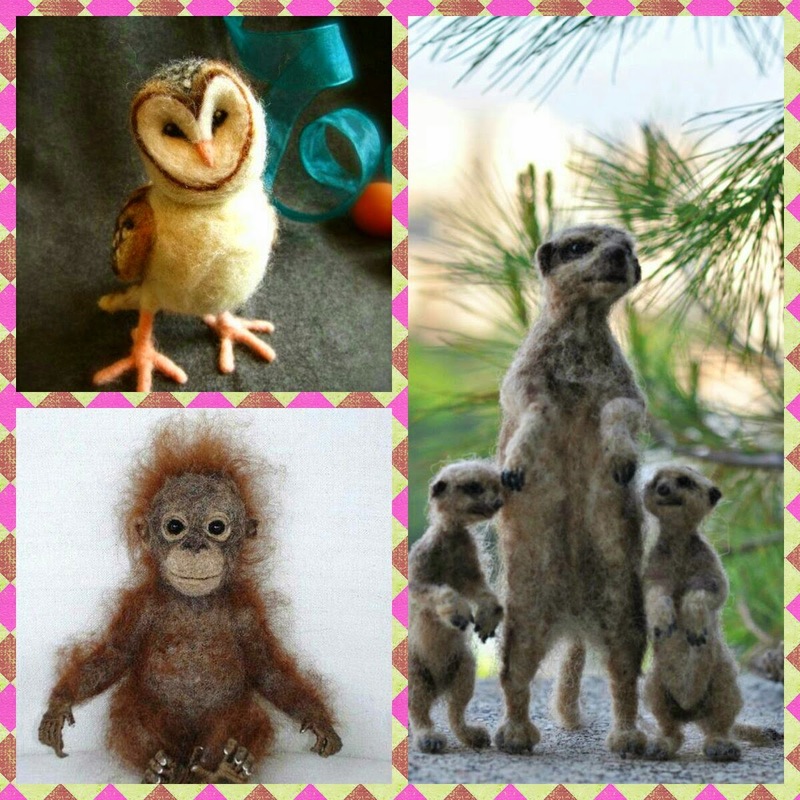 I started to get the hang of needle felting pretty quick which just shows how easy it actually is. 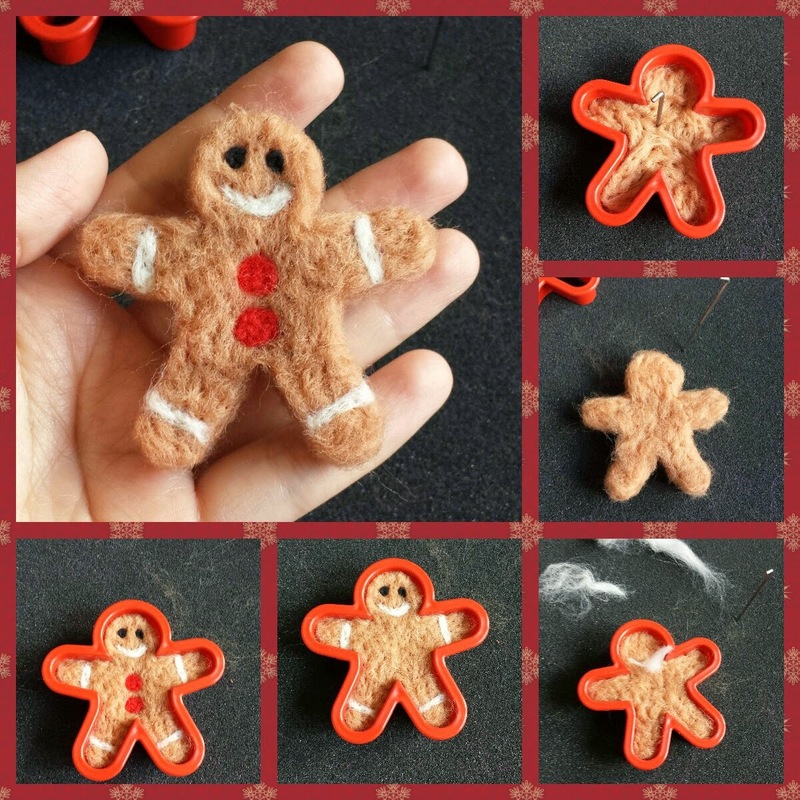 When i was looking for a cookie cutter, i did come across the small gingerbread man cutter. Now, i know its July and I'm not one of those folk that are daft in Christmas all year long but i wanted to try some adding some details and this was my best bet. Again i followed the basic principle of layering it up to the thickness i wanted. This time i did 4 layers as I'm planning to give it to my mama for her Christmas tree (she is daft on Christmas) so i wanted it to be 'solid' enough to hold up the festive season. When it came to the fine details, i used the smallest amounts of white, red and black wool and just kept piercing it into the same area till it stuck and looked how i wanted. There is more than enough wool there for you to make multiple projects. The wool i used was minimal amounts and you don't even notice there is anything missing from the packets. The tool is AMAZING and having the extra needles there makes it easier to do finer details. My only let downs were the instructions or lack there of but then its simple enough that a quick look on pinterest, you get the jest. The other let down is there is no yellow wool (which is a primary colour after all). I would have loved to make some flowers and stars but will need to purchase my own yellow unfortunately. Have you tried any other of Kirstie's kits? 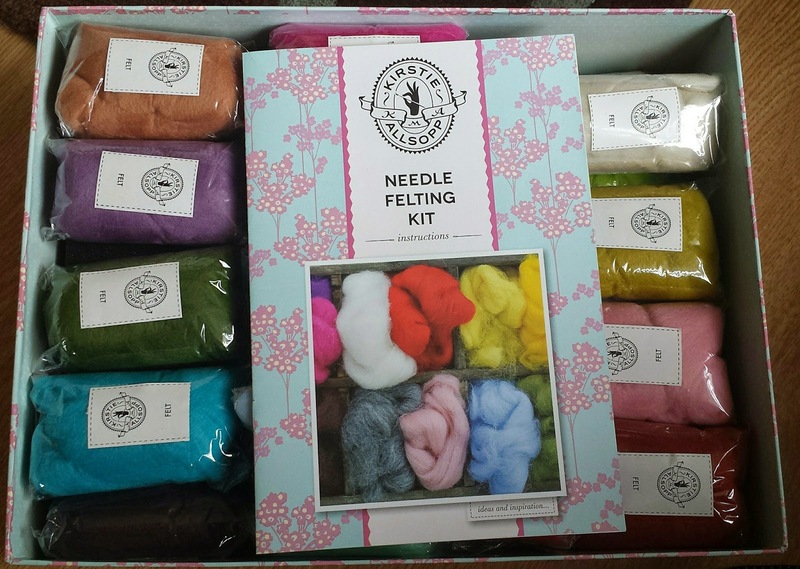 Have you found a different felting kit that ticks all the boxes?